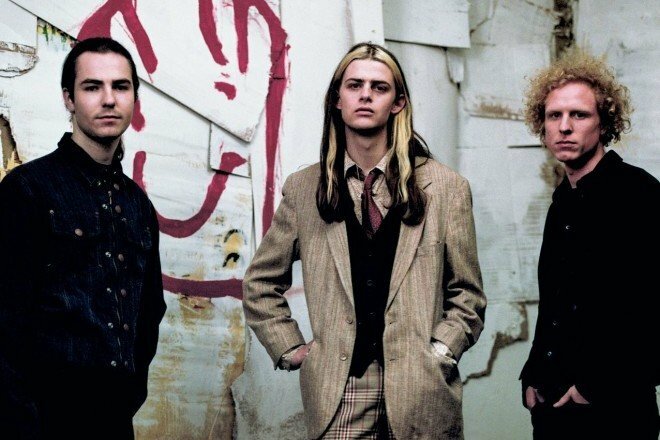 Blaenavon are back with “Catatonic Skinbag.” The new track — their first since the release of their debut album, That’s Your Lot — is a teaser of what’s to come on their upcoming LP #2, Everything That Makes You Happy. Listen to “Catatonic Skinbag” below. If you’re in the UK, you can catch Blaenavon live in May (tour dates).